Ultra-light and compressible, our Trevail hooded jacket features 800 goose-down padding, making it ideal for all outdoor excursions where layering is crucial to keep you cool. 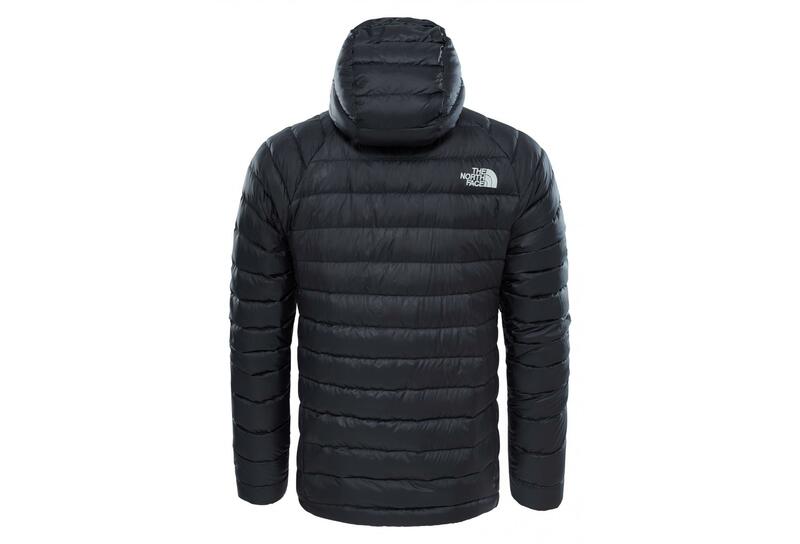 By trapping the heat inside, this jacket keeps a constant warmth whatever the temperature on the trail. The heat-sealed hood provides extra protection against moisture and wind. The elasticated cuffs on the inside and the adjustable drawcord at the hem help retain even more warmth when jumping and climbing. Convenient, it is stored in its own pocket when it is no longer useful. The inner breast pocket allows you to store your small belongings. 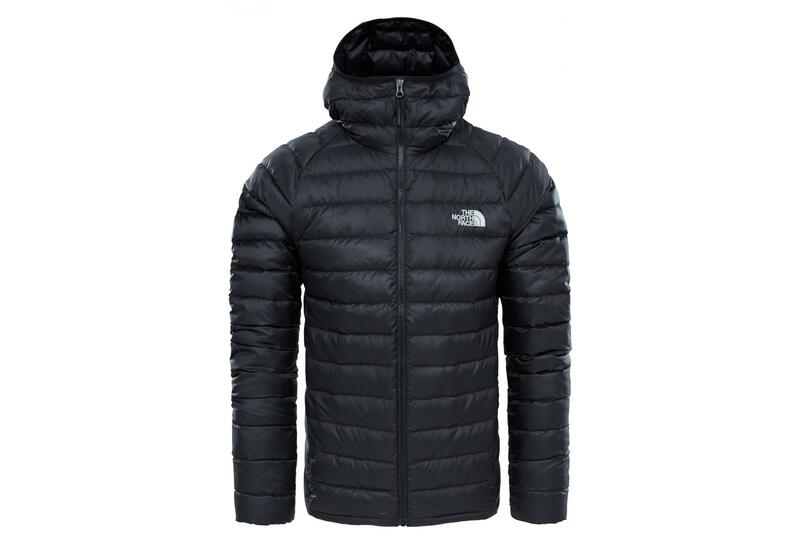 Doudoune à Capuche The North Face Trevail Noir wurde bewertet mit 5.0 von 5 von 1. Bonjour, la veste est imperm&eacute;able ?